mixtape marketing: Blog | We're One of the Top B2B Companies in Austin. More specifically, we’re among the top advertising and marketing agencies in Austin. That’s according to Clutch, who just released their annual report highlighting the top business service providers in Austin, Dallas and Houston. They say we “go above and beyond as innovators and customer service providers.” That’s some pretty high praise that we don’t take lightly, because those are some pretty big places with some pretty talented ad communities. 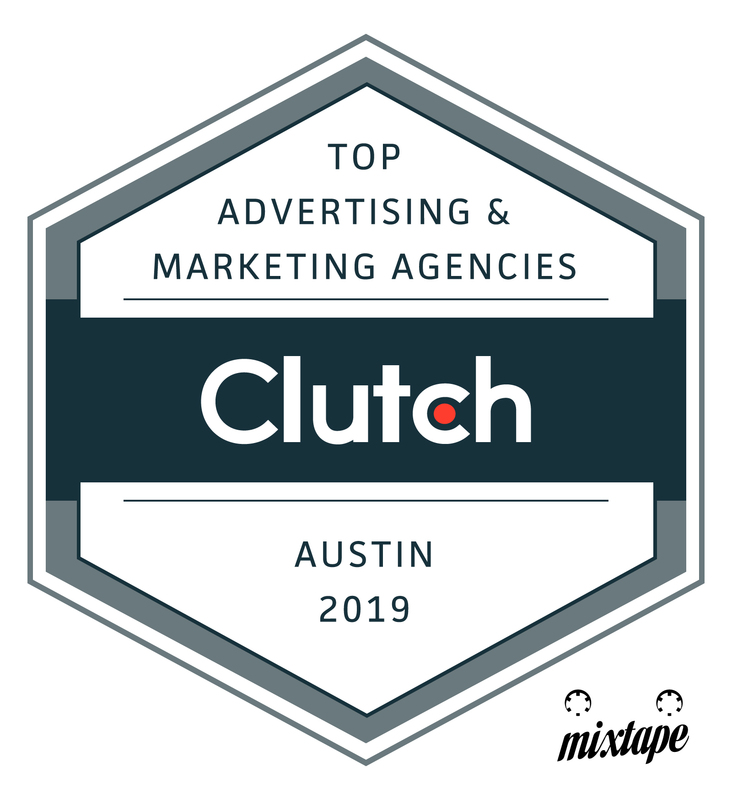 It’s an honor to be part of the Austin ad community and to earn yet another recognition from Clutch, who does so much to support agencies like us — Thanks!